As important it is to get your children to the dentist as early as possible, it is just as important to ensure that they have a great experience at the dentist. First impressions of their early dental visits can have a lasting effect on the way they view the dentist and their own oral health care for years to come. This is why it is important to choose a great dentist for kids dental care Melbourne. Setting up that first impression so it is a positive one is one of the best gifts you can give your kids. Along with good first impressions, caring dentists will be educational and fun with your children and you. A paediatric dentist Melbourne will be educational and fun, providing information in a helpful and encouraging way. It is important for kids to understand all the areas of life that can affect their oral health. 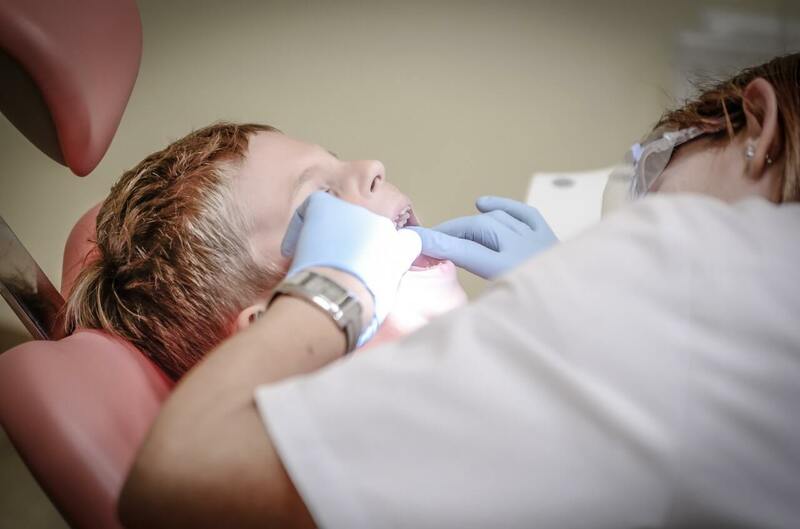 Some of the educational topics included in child dentistry are brushing twice a day, healthy eating and drinking, flossing daily, regular visits to the dentist and wearing mouth guards for sports. Encouraging a healthy lifestyle is good for overall health but can impact oral health as well. Plus, engaging children and supplying knowledge about possible mouth injury during sports is just as important as wearing helmets and pads. Our paediatric dentist in Melbourne should be an exciting and important step in your child’s development and lifetime of oral healthcare. Kids dental care at our clinic in Melbourne is all about emphasising the importance of health and safety when speaking to you and your children about their dental care. They will also make the experience fun and relaxing, which will lay the foundation of positive dental experiences for your children in the future and encourage the importance of keeping their teeth in tip top shape.